Weekly Thought – This week has been a an interesting week. In my life, I am learning the importance of having clarity in your life. For this month’s theme of my newsletter (Purpoz News), it has been about staying clear and removing the clutter. In order to have clarity in your life, you must remove the clutter that often times stands in your way of pursuing your dreams. 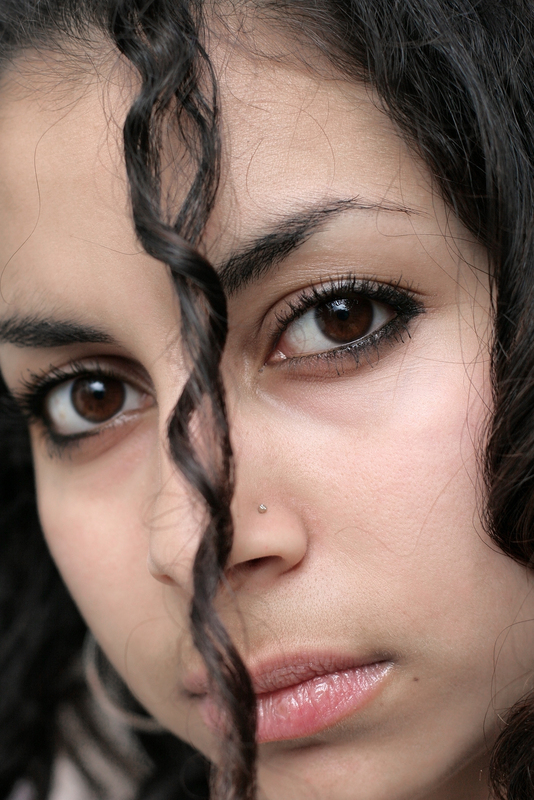 Right now I am removing the negative clutter in my life and I have seen a significant change in my life. When you are clear, you can accomplish more of your goals. I have a new urban fantasy that was released in August call Forehadowers: The Book of Legends (Book 2). Foreshadowers (Book 2) is now available on on Kindle.com and Smashwords.com. Don't foreget to download your free sample on Smashwords.com. 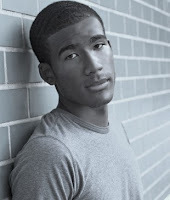 Get your Free Sample downloads of all my novels from Smashwords.com! 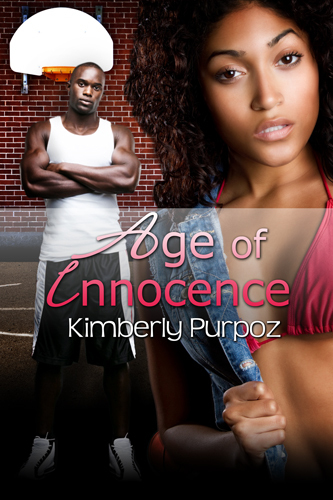 You can get 20% off with this announcement for my novel Age of Innocence on Smashwords.com, just enter the following code: HE69R. Offer expires on October 25, 2011. Foreshadowers: The Book of Legends (Book 2) is now available on Kindle.com and Smashwords.com! You can get 20% off with this announcement for my novel Foreshadowers (Book 2) on Smashwords.com, just enter the following code: VK38W. Offer expires on October 25, 2011. Check my blog page for more promotions, freebies, and updates. Autumn is here, why not enjoy this season with a good book? Fall should be your time for clarity; a time for clearing out the old and making room for the new. This is what I had to do in my life. Are you clear as to which direction you want to take in your life? Are you content with how things are going in your life? Well if not, I often time say if you don’t like it then fix it. Sitting dormant is not going to get you anywhere. Why not take action by removing the clutter in your life, such as negative relationships, low self esteem, or lack of self worth; all of these are examples of clutter. Too much clutter can be a major distraction and can prevent you from reaching your fullest potential. It is time to take action! Drop that clutter and make room for your many blessings! It is time to be clear! Are you ready? 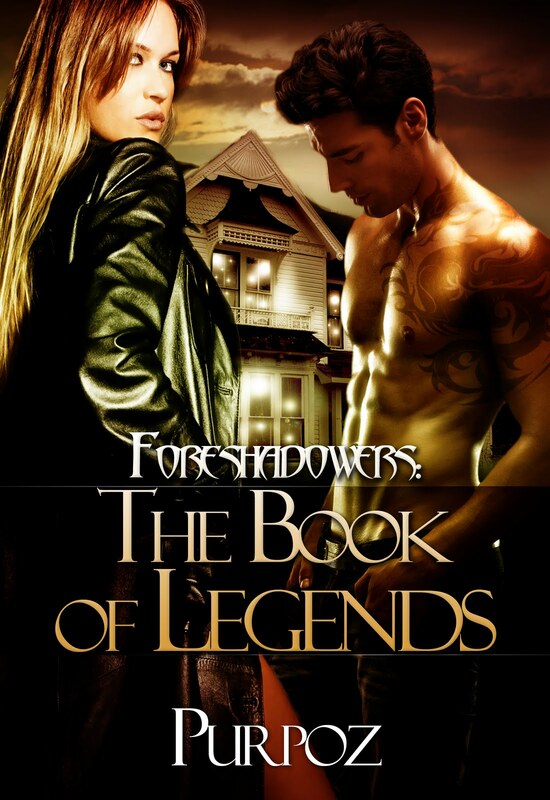 Foreshadowers: The Book of Legends (Book 2) was released by Messenger Books on August 9, 2011 in e-book on Smashwords.com. Foreshadowers (Book 2) will soon be available on Kindle. Check back for further updates. 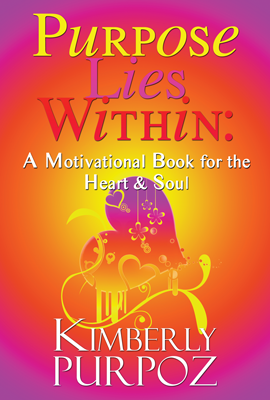 Purpose Lies Within: A Motivational Book for the Heart & Soul is in the middle of edits. It is coming soon. Check back for updates.